Gerald J. Coyne - Affiliated Monitors Inc.
Mr. Coyne has over thirty-five years of experience as an attorney in both the public and private sectors, most of that time in leadership positions. Mr. Coyne retired from the Rhode Island Attorney General’s office in January 2019, after serving an unprecedented 20 years as the state’s Deputy Attorney General, spanning three administrations. In that role, he supervised 235 employees, including nearly 100 attorneys, spread over four divisions, and oversaw the daily operations of the office and its $31 million budget. A recognized expert in the management of attorneys general offices, Mr. Coyne regularly collaborated with leaders in other AG offices and with the National Association of Attorneys General (NAAG) on matters of national significance. He frequently led review teams for NAAG to provide expertise to other attorneys general, and regularly presented on management topics at NAAG meetings. Mr. Coyne also represented NAAG on the American Bar Association’s Task Force on Corporate Monitor Standards. for career achievement and contributions to the attorney general community. Upon graduation from law school, Mr. Coyne served for five years on active duty in the United States Navy Judge Advocate General’s Corps. From 1988-1994, he served as a prosecutor in the Criminal Division of the Attorney General’s office, focusing on organized crime and environmental crime. He subsequently worked for six years in private practice, concurrently serving as Legal Counsel to the Majority Leader of the Rhode Island House of Representatives. 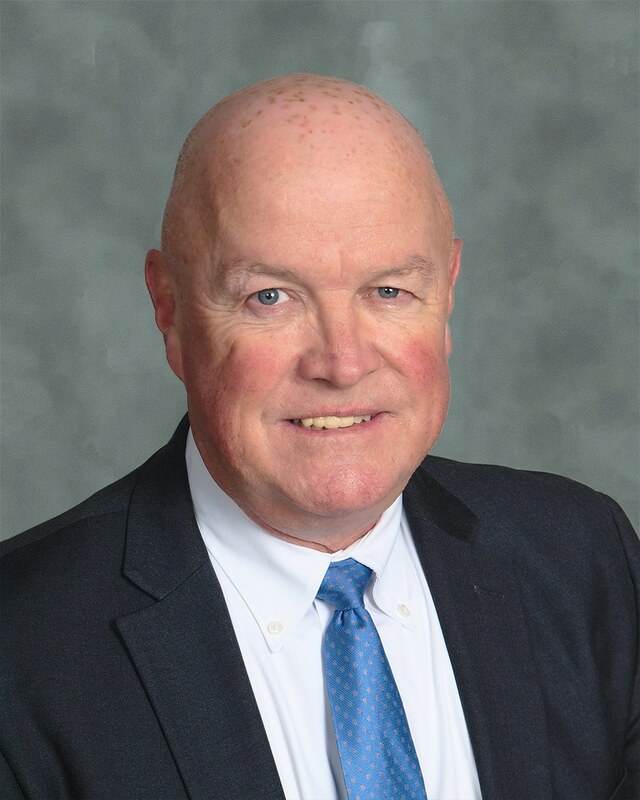 Mr. Coyne is a 1983 graduate of Suffolk University Law School, and a 1980 graduate of Boston College. He has also completed studies at the Kennedy School of Government and the Naval Justice School.